Manicures, Pedicures, Nail Care, Coulsdon, Surrey. 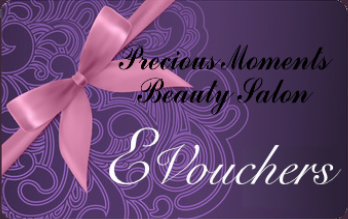 Let Precious Moments Beauty Salon in Coulsdon take care of your manicure and pedicure treatments. 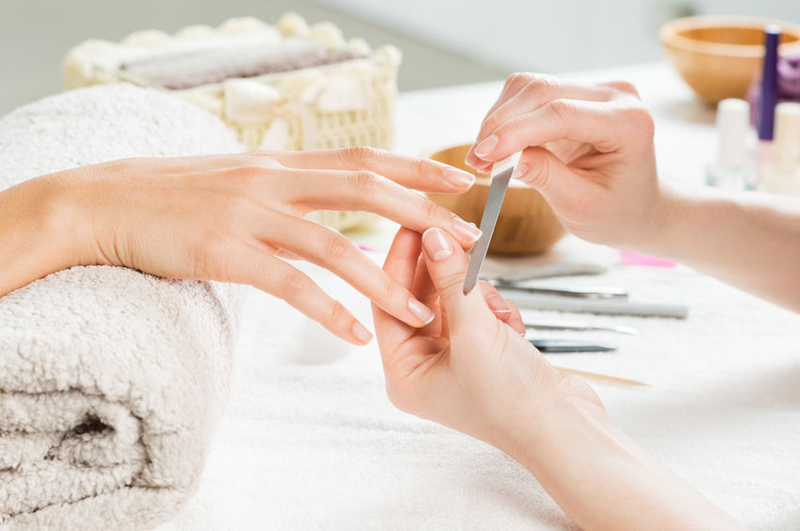 Enjoy healthy and beautiful nails from a choice of beauty treatments which include gel nails, Shellac treatments, callus peel to remove unwanted skin and French manicures. A manicure will clean and shape your nails and treat your cuticles, which is vital for keeping your nails healthy and strong. A manicure can include painted nails from a selection of hundreds of colours to match your outfit. Feet are often neglected as part of our beauty routine often only treated in the summer months when open toe shoes are worn. Treated all your round will prevent most associated nail diseases and leave your feet smooth, moisturised and re-hydrated. A pedicure can include callus peel to remove unwanted dead skin.